Why should I buy this map? Includes Slioch, Beinn Eighe, Liathach and Beinn Alligin. 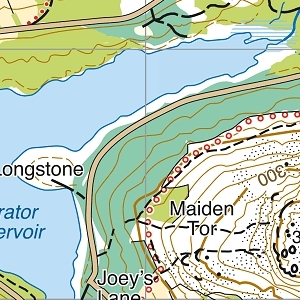 Detailed map for hillwalkers of the Torridon Hills at the popular 1:25,000 scale. 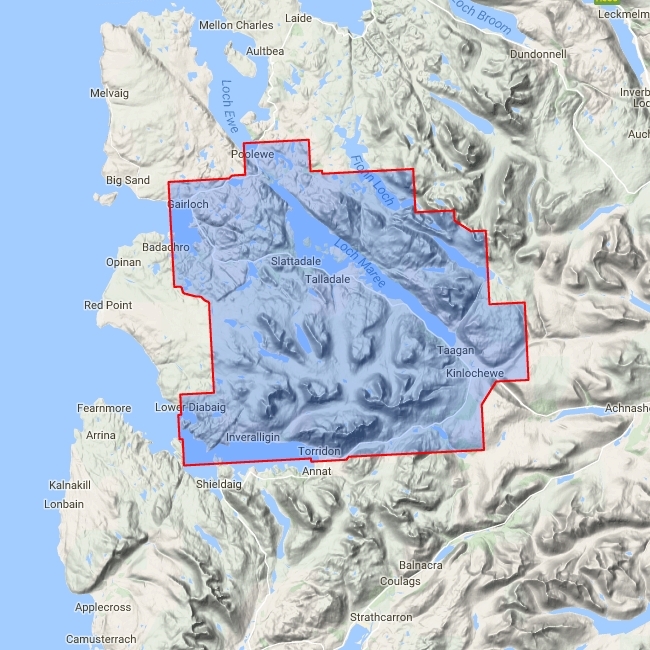 Places of interest include 9 Munros, 9 Corbetts and 3 Grahams (these are types of hills).